Portuguese Architects have designed rotating homes that follow the sun in much the way Sunflowers do. Not only do they rotate to maximize the time their solar panels are 90 degrees to the sun, but they also can reconfigure themselves internally to optimize the space for maximum solar gain. 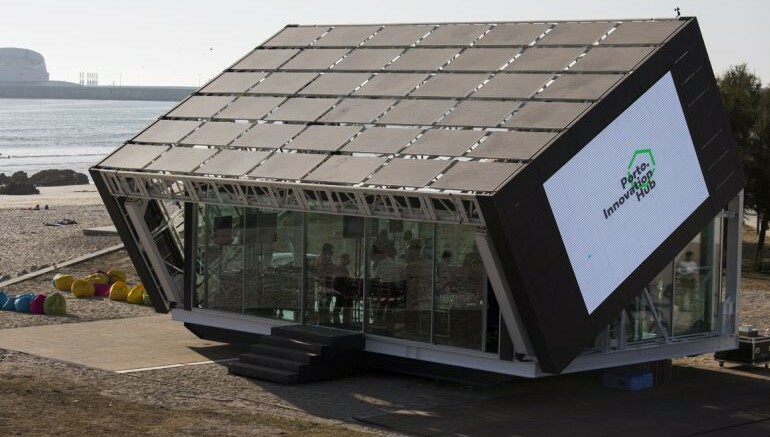 The Architects claim the homes can produce five times as much energy as they consume. Read the entire article here on the Hexapolis site.